Click here to see a list of SAISD's Summer Camps! Stop by the library if you need help registering your child. School hours 8:40 am - 4:15 p.m. REGION IV MEET 5A-6A TRACK MEET - HEROES STADIUM THROUGH 4/27 Sat. 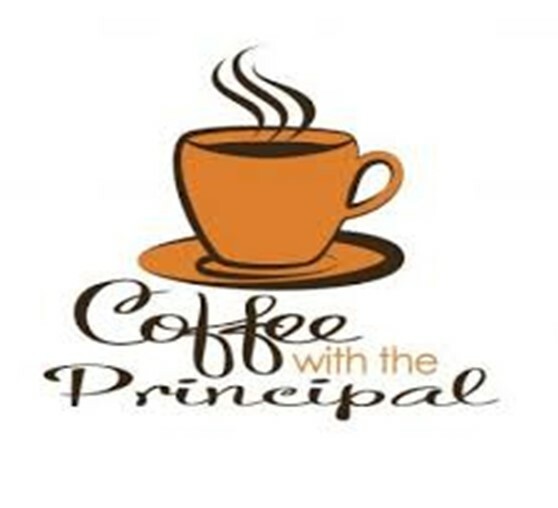 Principal's Coffee is Thursday, April 25th, 2019 at 10:00AM in the Library! See you there!